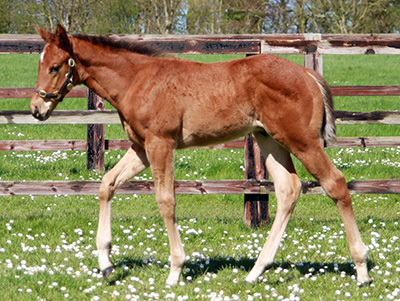 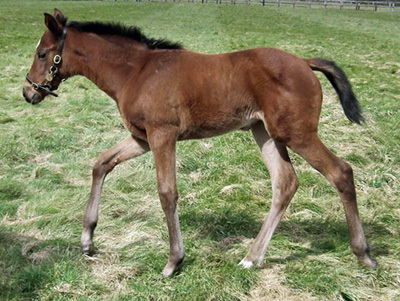 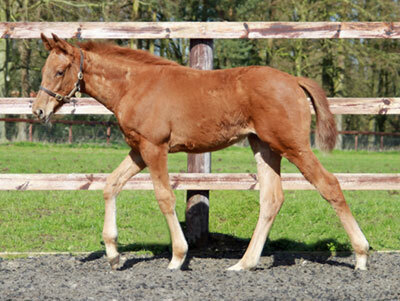 Colt ex dual winner CENTRED (by Dalakhani). 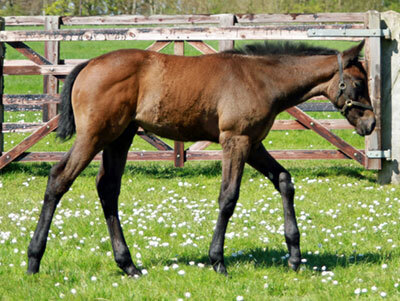 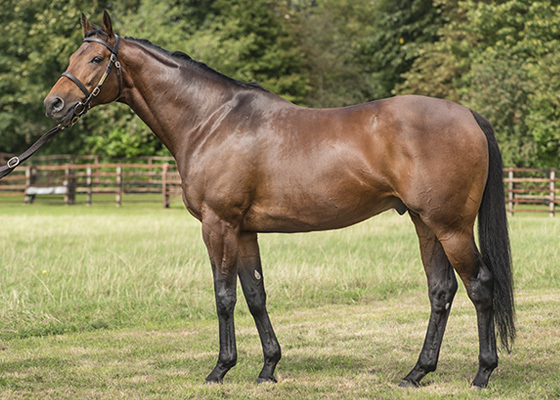 Dam is half-sister to Gr.2 winner ELEANORA DUSE and Listed winner and Gr.1 placed SCOTTISH STAGE. 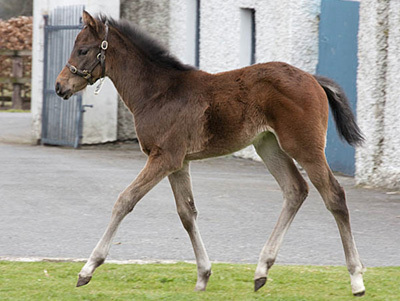 Bred by Ballymacoll Stud Farm Ltd. Colt ex Stakes winner SOFT MORNING (by Pivotal), dam of two Stakes-placed winners and a half-sister to three Stakes winners including Gr.3 winner SONGERIE. 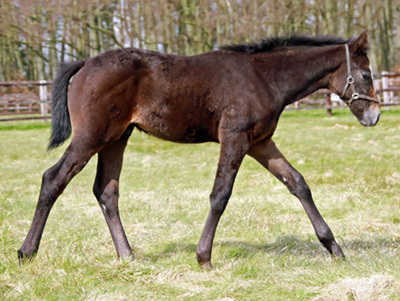 Bred by Lanwades Stud. 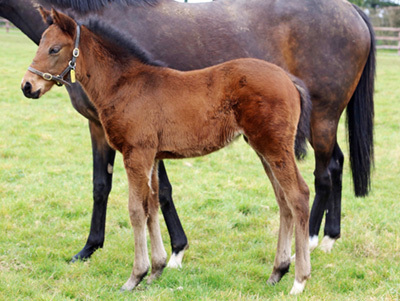 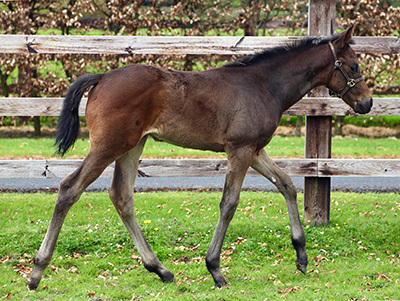 Filly ex Stakes winner BAISSE (by High Chaparral), half-sister to dual Gr.3 winner AZMEEL, bred by Mr G Schoeningh Filly ex HANAKIYYA (by Danehill Dancer), half-sister to Group winner HAMAIRI, bred by His Highness the Aga Khan’s Studs S.C.